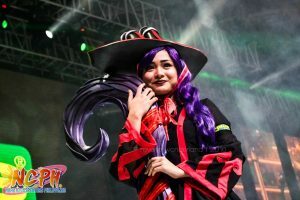 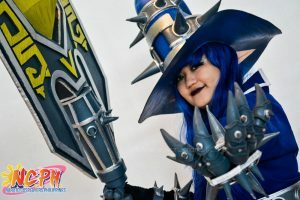 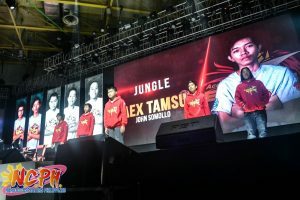 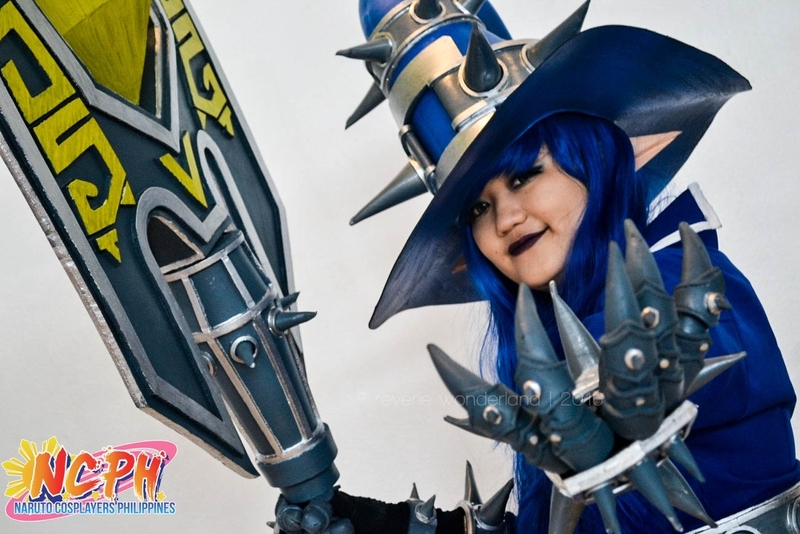 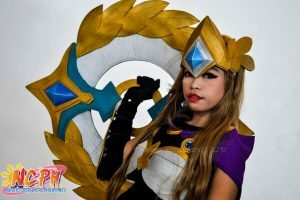 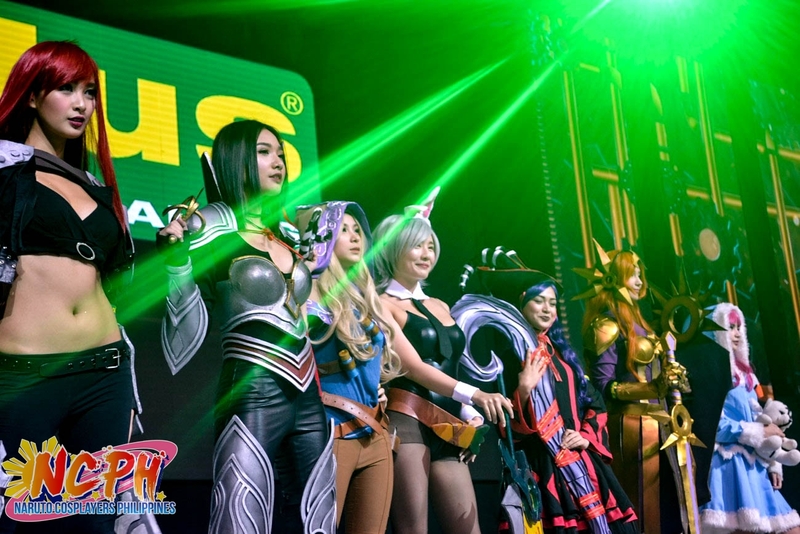 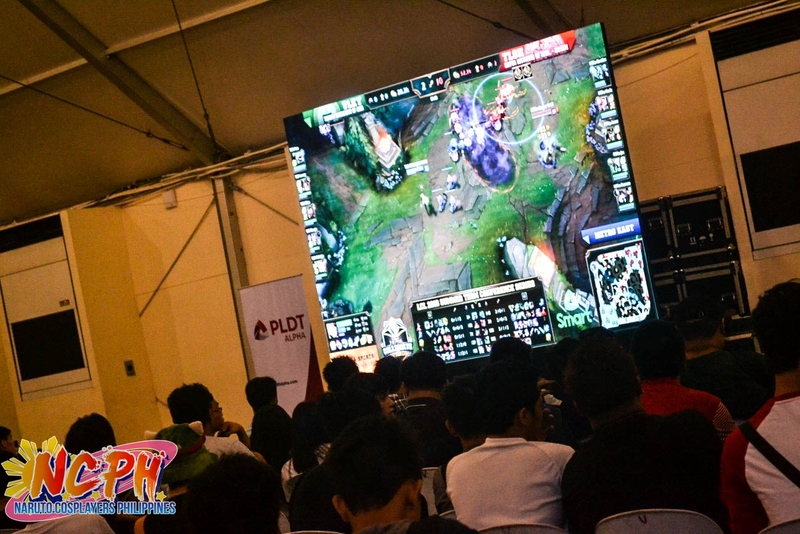 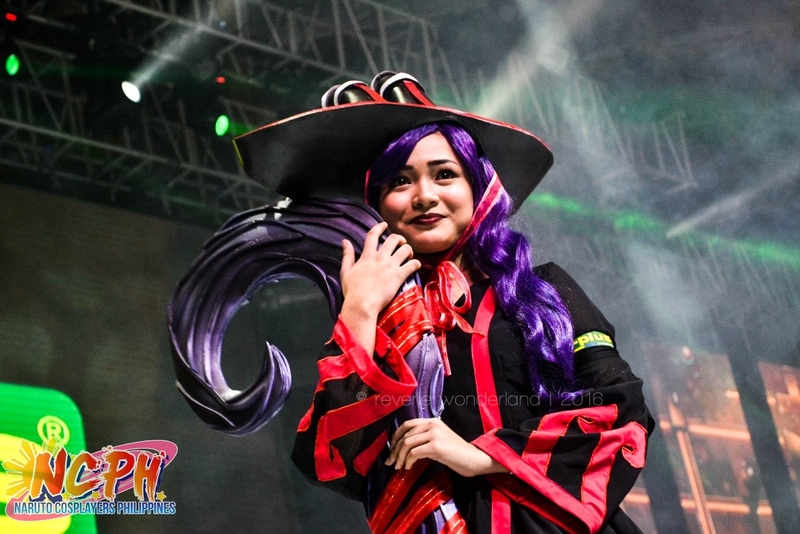 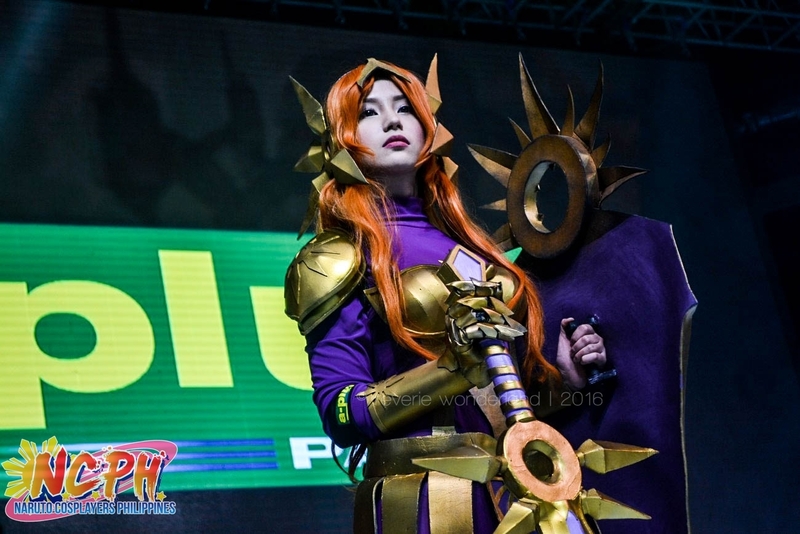 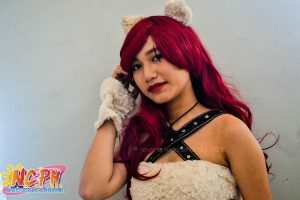 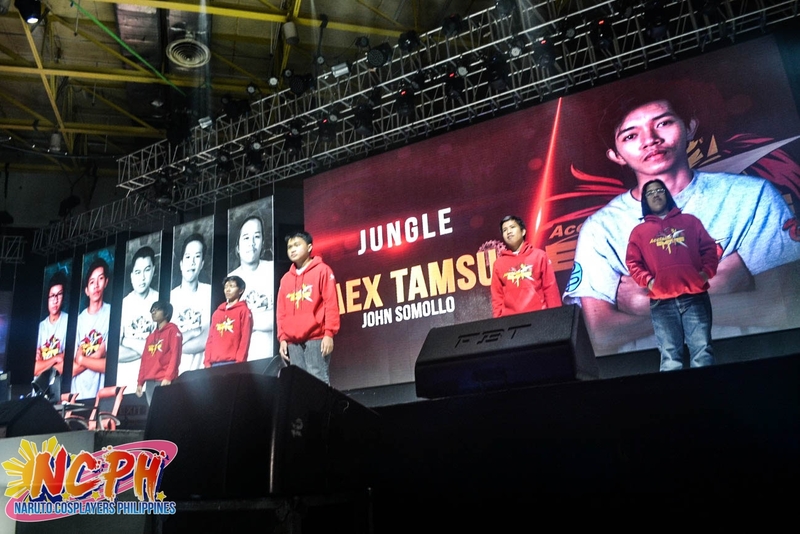 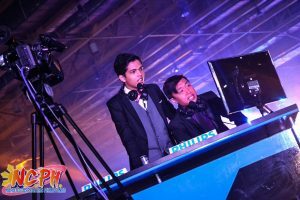 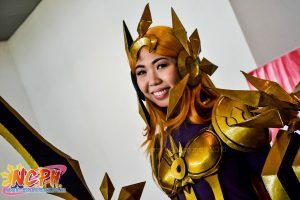 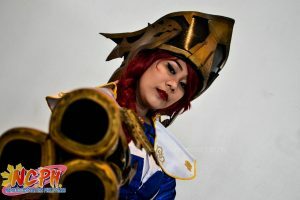 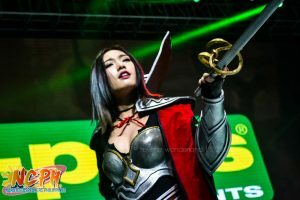 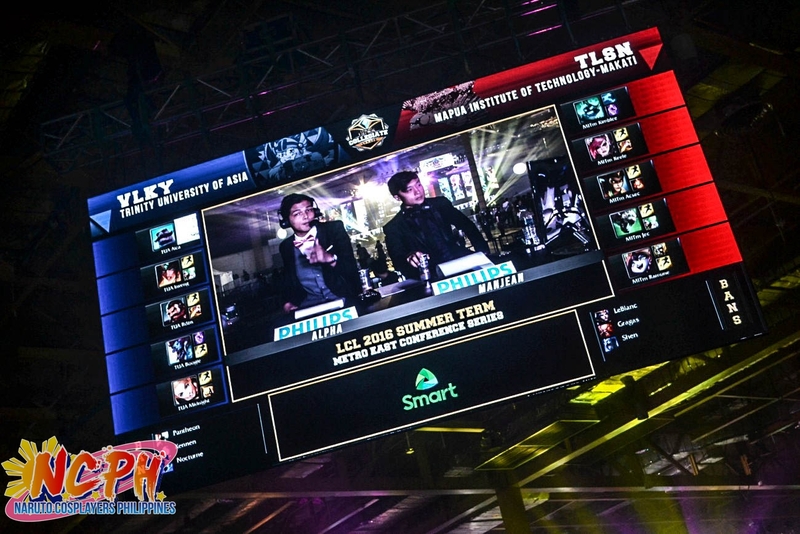 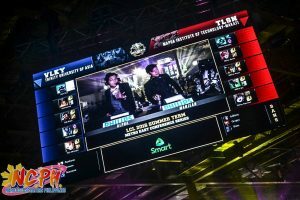 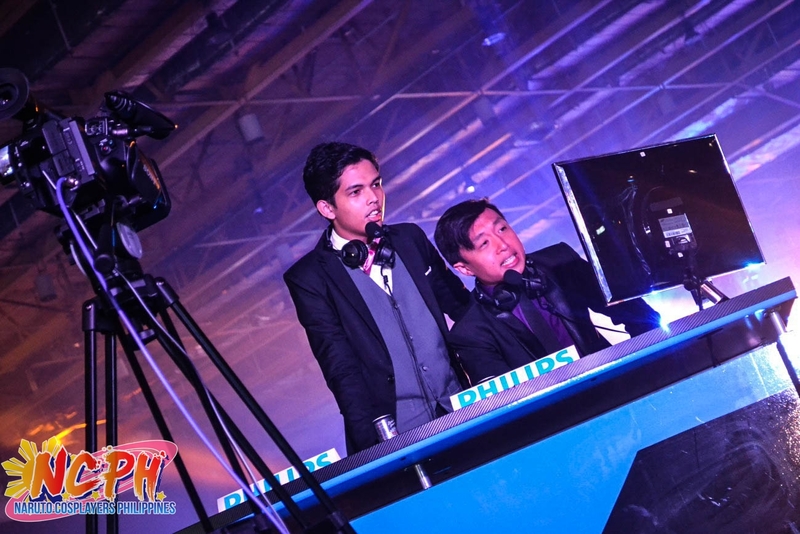 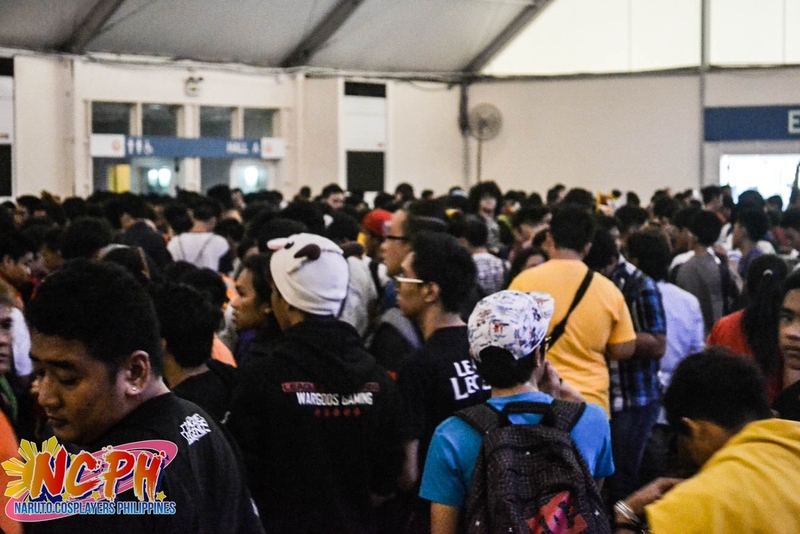 Gathered at World Trade Center are the League of Legends Players (LoL) and eSports enthusiasts as Rampage 2016 sets another record for the biggest number of attendees for this year. 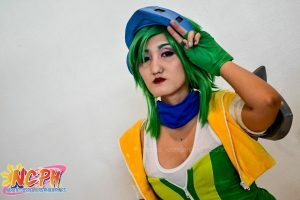 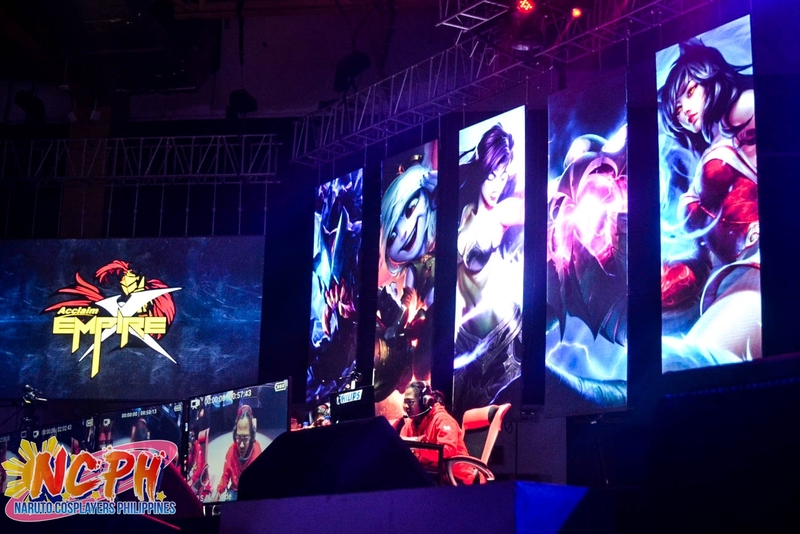 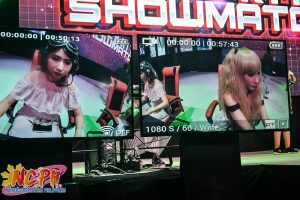 It was a rendezvous event for gamers from all over the country and enjoyed a jam-packed and intense showmatches, different tech-related booths and exclusive LoL merchandise. 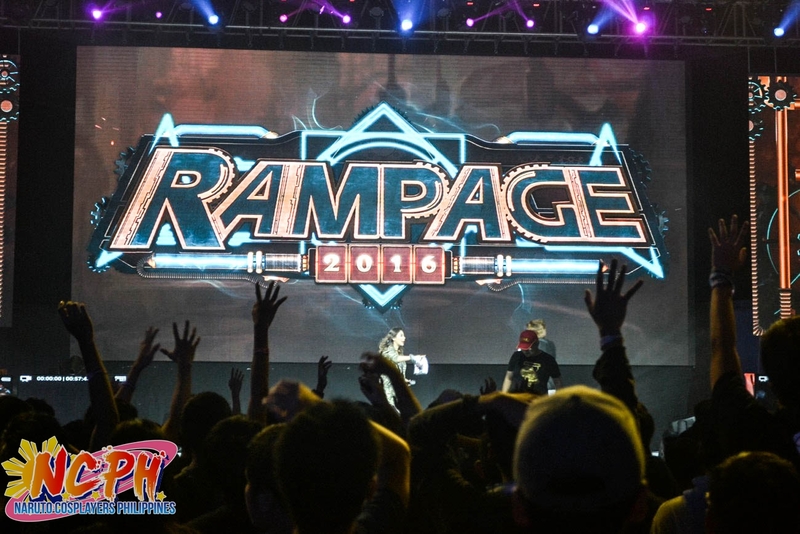 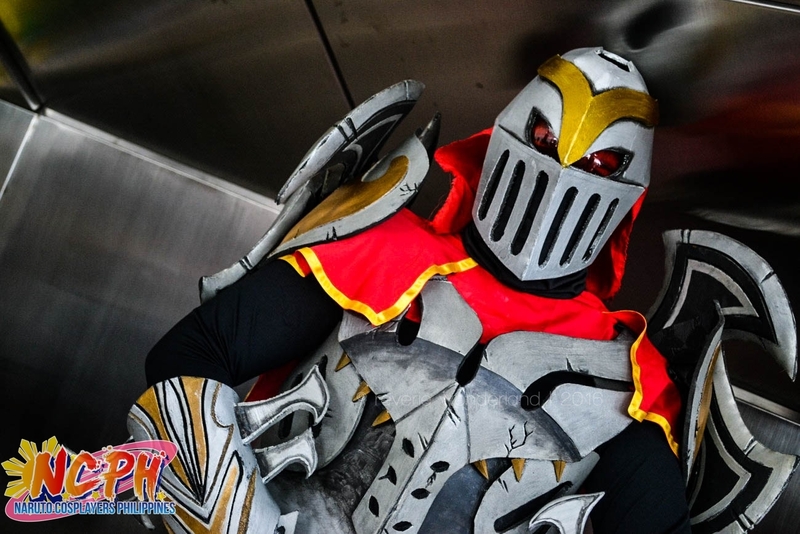 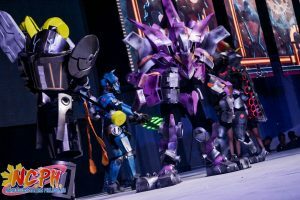 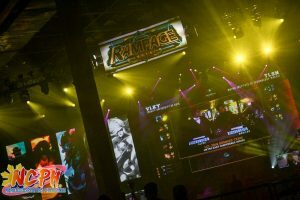 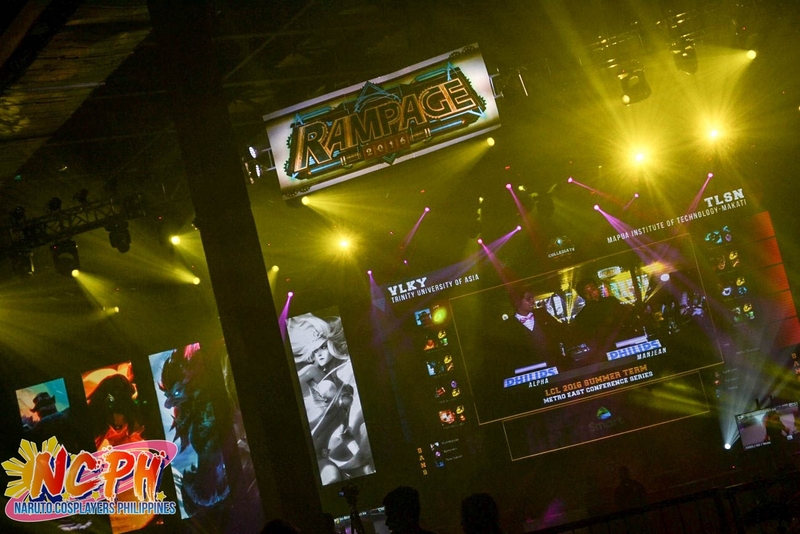 League of Legends: Rampage is the biggest one-day, one-game event especially dedicated for all the LoL fans, gamers and cosplayers. 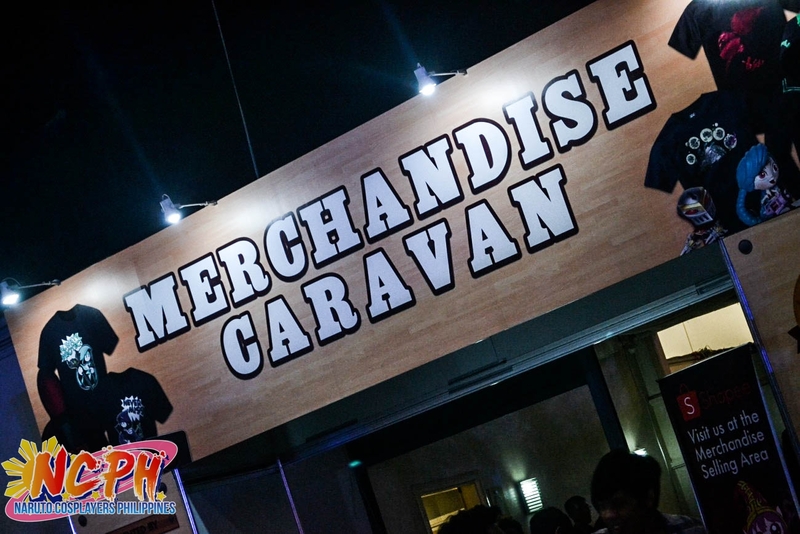 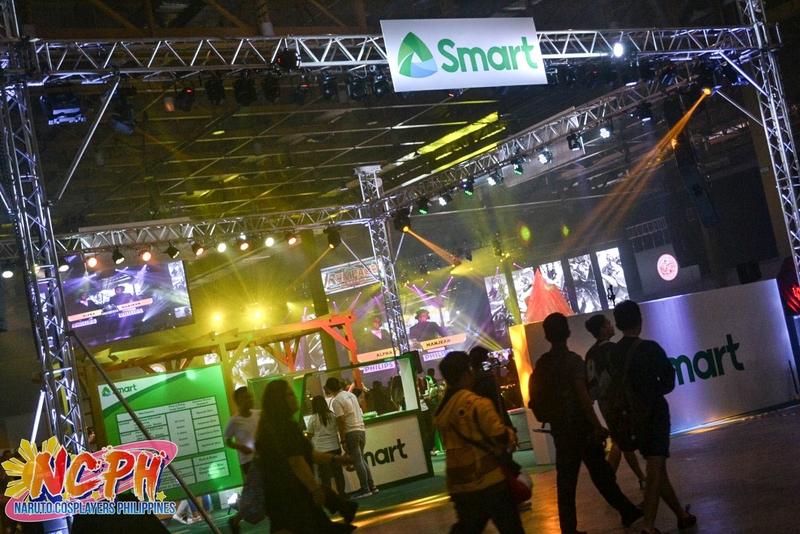 Now on it’s 5th year, they have different activities in store for all the event attendees for this year’s event. 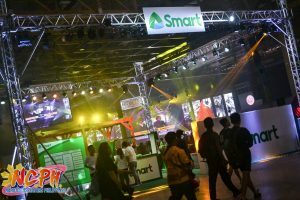 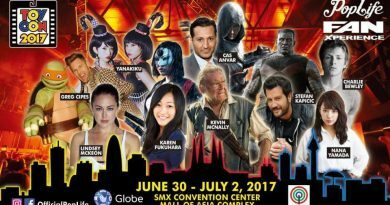 The venue was crowded with event goers as early as 8:30AM at World Trade Center, Pasay City last July 23, 2016. 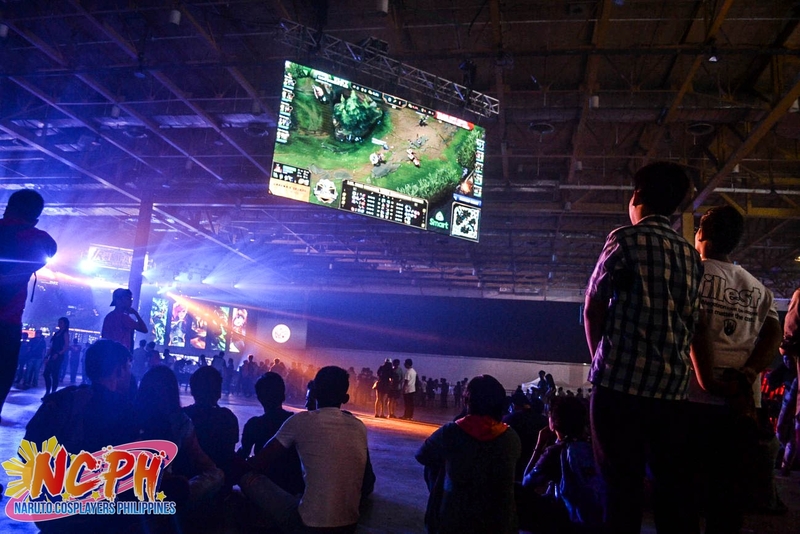 At afternoon the same day, the whole venue was crowded already with LoL Players and cosplayers. Event goers enjoyed freebies from Rampage 2016 and some items from the participating booths. 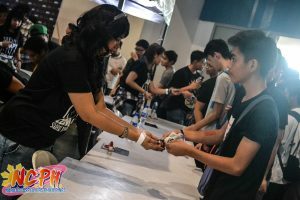 Aside from that it was a day to buy different League of Legends merchandise such as pins, t-shits, figurines, plushies, RPs and skins. 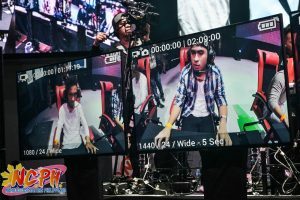 Everything will not be complete without the live competition. 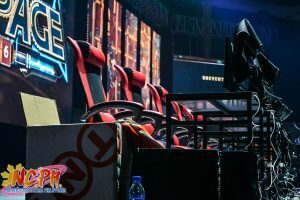 Showmatch between celebrities who plays League of Legends showed their skills as they play a one-round game on which was actually lasted for more than an hour. 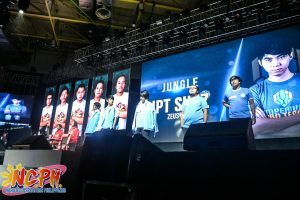 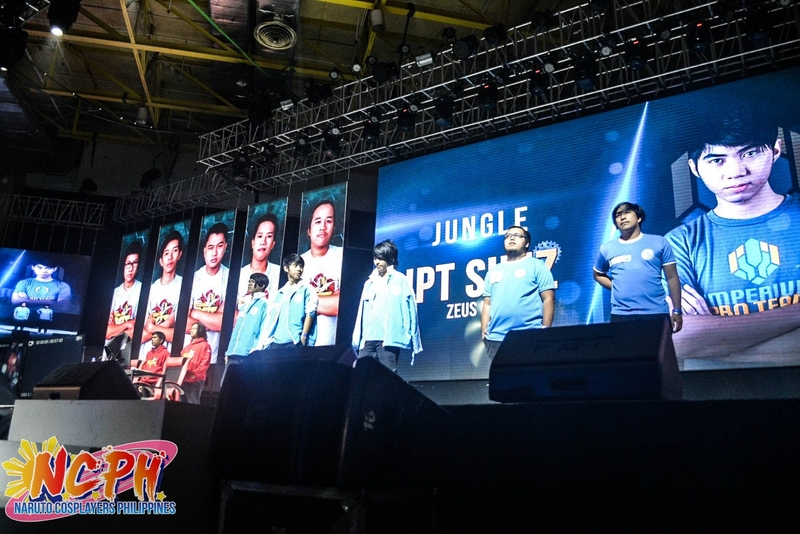 Showmatch between two teams: Team Acclaim EmpireX and Imperium Pro Team for the PGS Summer Split Finals were also held at Rampage 2016. It was a very intense match on which Acclaim EmpireX won in a 3-1 score and now the champion for the Pro Gaming Series. 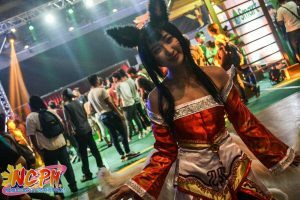 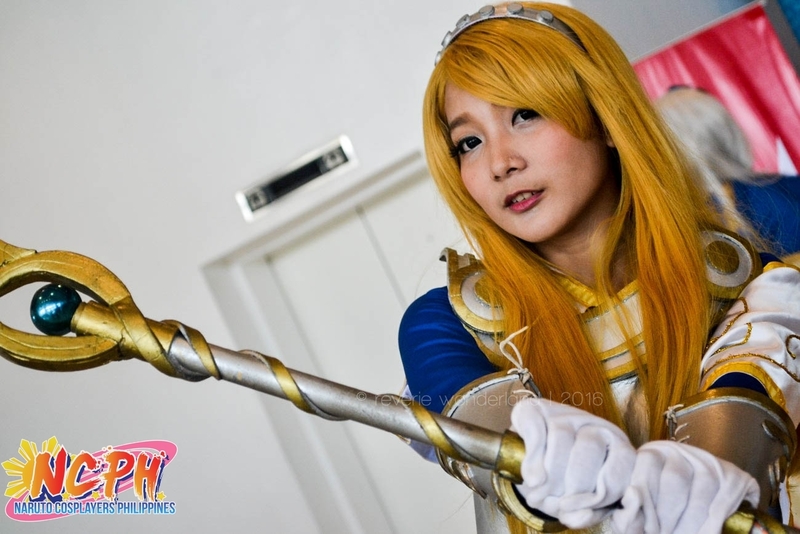 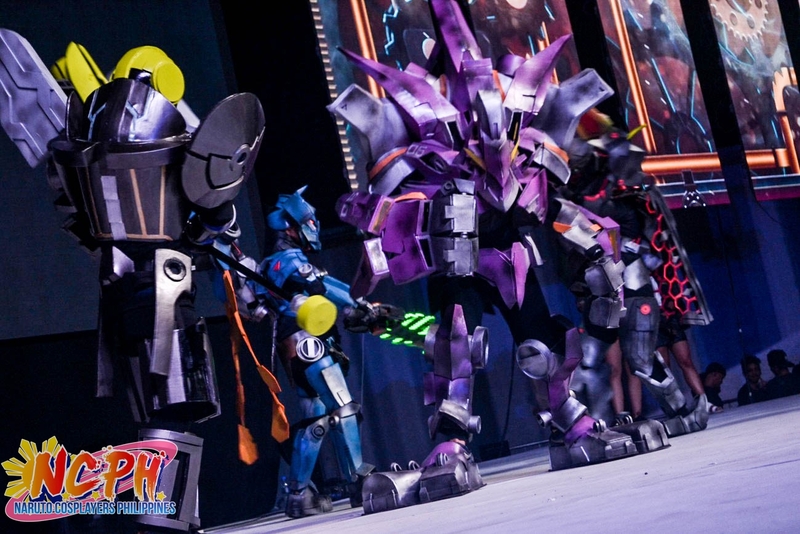 Another highlight of the event are the cosplayers who are roaming around the area and ready to compete. 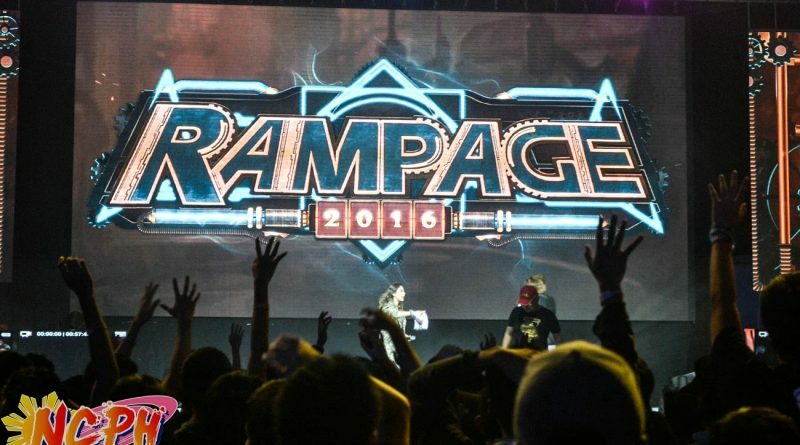 Looking forward for another year of League of Legends: Rampage? 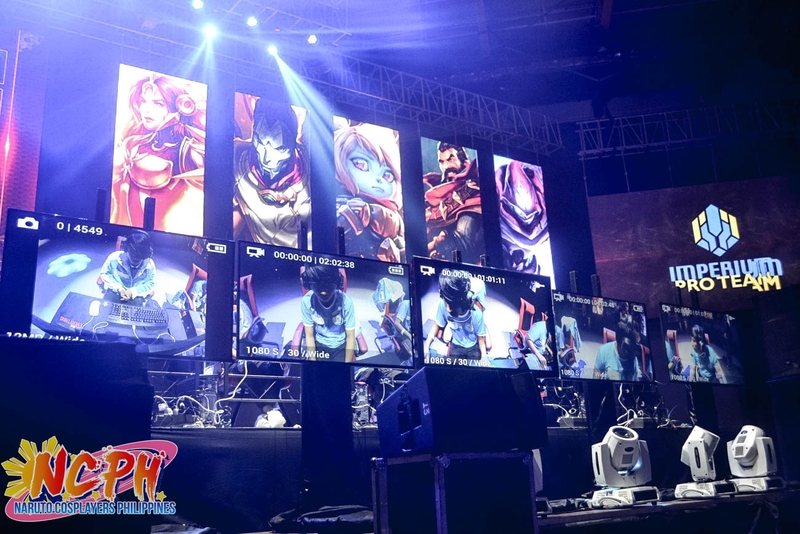 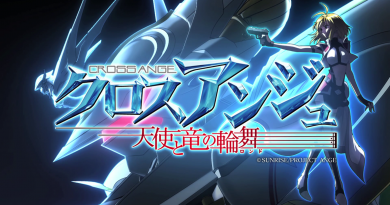 Be sure to check out their Facebook page for more updates about the game, promos, upcoming events and more.